Carta Blanca Dance is looking for dancers with professional experience, 3 female dancers and 4 male dancers for a new creation produced by ANIMALIZE.ME in Munich. Auditions will be held in Munich on the 10th of December, working with choreographers Sanja Ristic and Jorge García Pérez, who will be the choreographers of the show. a sentence that describes your objective as a dancer. 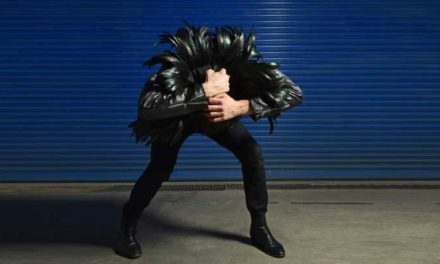 Closed auditions – by invitation only. Email responses & invitations will be sent by Dec 5th. 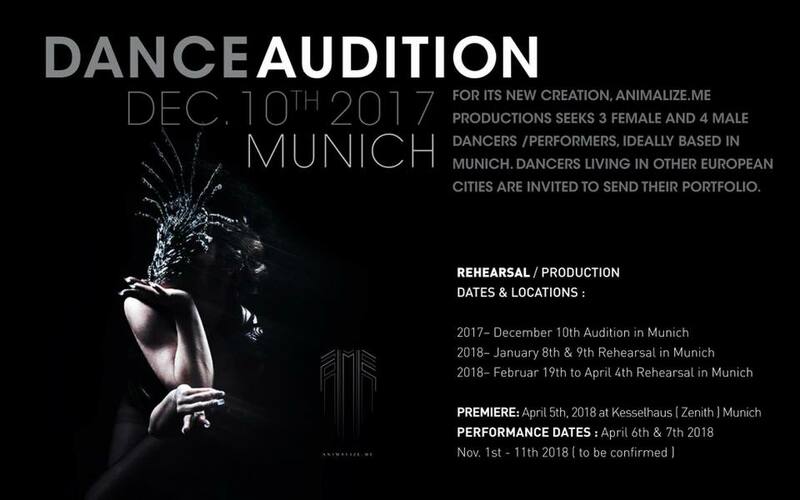 The audition will take place on December 10th in Munich.